OVI (Operating a Vehicle under the Influence), also known as DUI, is an expensive, time consuming and damaging offense. It can affect you in simple ways, like making it harder to get around town, and it can affect you in more complex ways, like injuring your professional reputation and limiting your career opportunities. Drunk driving is a mistake that many people unfortunately encounter and our staff of professional OVI lawyers can help you through this time. Like Domestic Violence, OVI has become a highly politicized crime. The penalties for drunk driving crime can leave a scarlet letter upon you and your record. 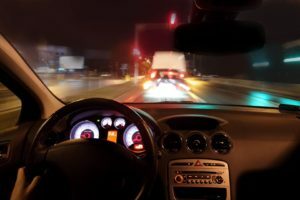 Should you find yourself charged with OVI, you need to educate yourself as to what drunk driving laws are and what drunk driving laws are and what a conviction can mean to your future before deciding how to resolve your case. OVI can be charged based upon officer observation of your intoxicated state (alcohol and/or drugs). Also, a subsection of OVI is based on blood alcohol content (BAC). This is where the breathalyzer test comes into play. A BAC above .08 is illegal to drive. Further, what are called “high tier” penalties come into play above .17 (double the legal limit). Judge Jennifer Weiler of the Garfield Heights Municipal Court does an excellent job of summarizing the escalating penalties in a chart form here. OVI cases are serious business. 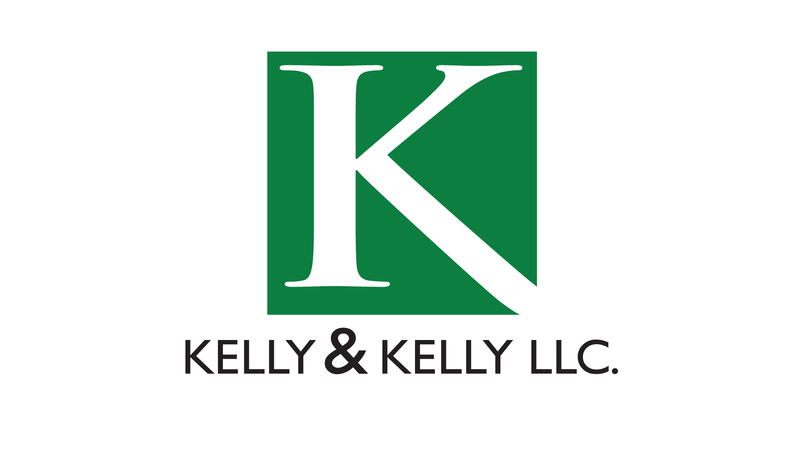 At Kelly and Kelly, we won’t mislead you. We are dedicated OVI/ DUI lawyers and can provide you with the drunk driving defense team that you deserve. The drunk driving laws in the state of Ohio can be cumbersome; our team of experts have a long history in drunk driving defense. DUI/ OVI lawyers are not all the same and we can help you through this complicated process. Contact us now so we can evaluate your case. We will give you the options and our advice so that you can make an informed decision about what is right for you. Many of our current OVI/DUI clients come from Strongsville, North Royalton, Brunswick, Hinkley, Brecksville, Olmsted Township, Rocky River, Bay Village, Westlake and Avon and we handle cases throughout Medina, Lorain and Cuyahoga counties. Call us today so that we can answer your questions.